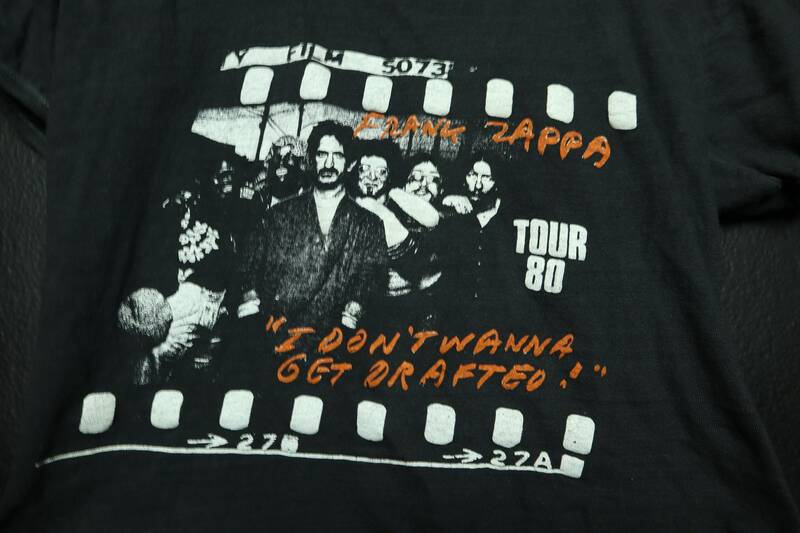 Frank Zappa I Don't Wanna Get Drafted 1980 Vintage Tshirt. 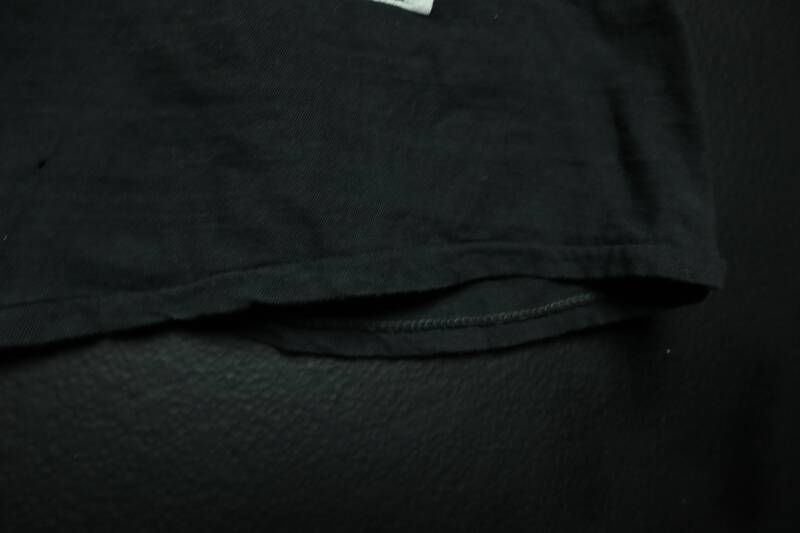 No size tag, please see measurements. 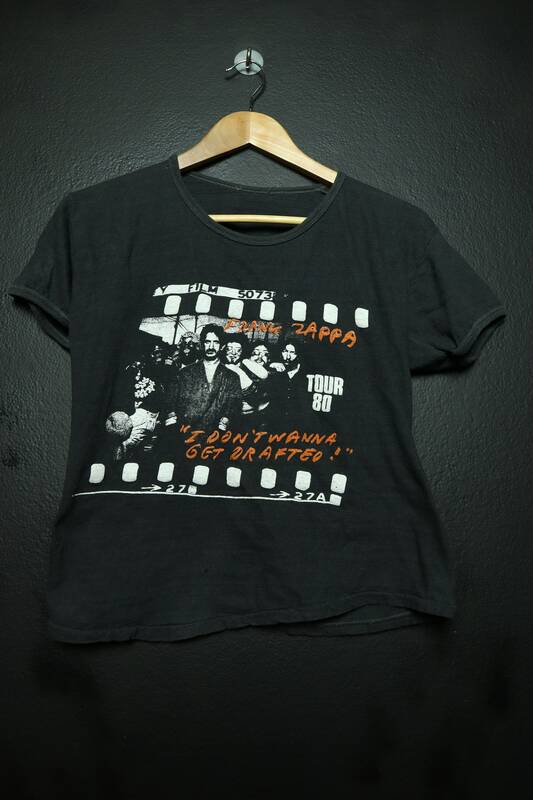 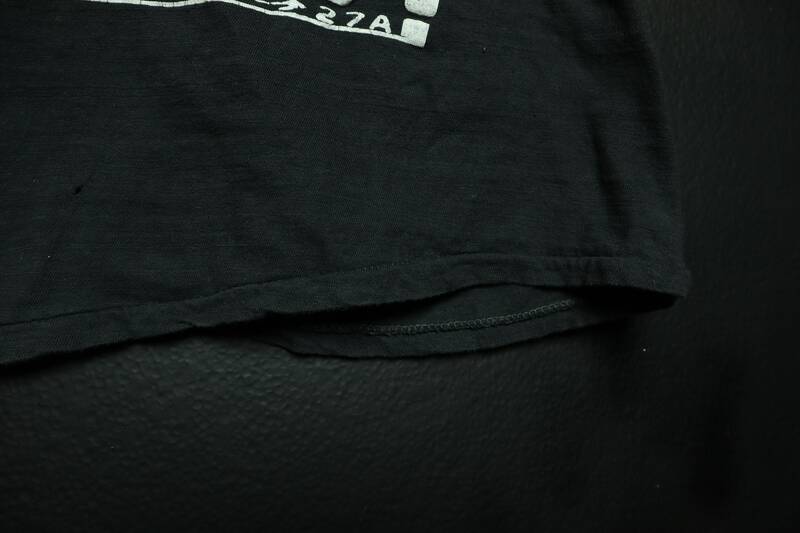 This shirt is in good vintage condition with some fading throughout and minimal cracking on the graphic. 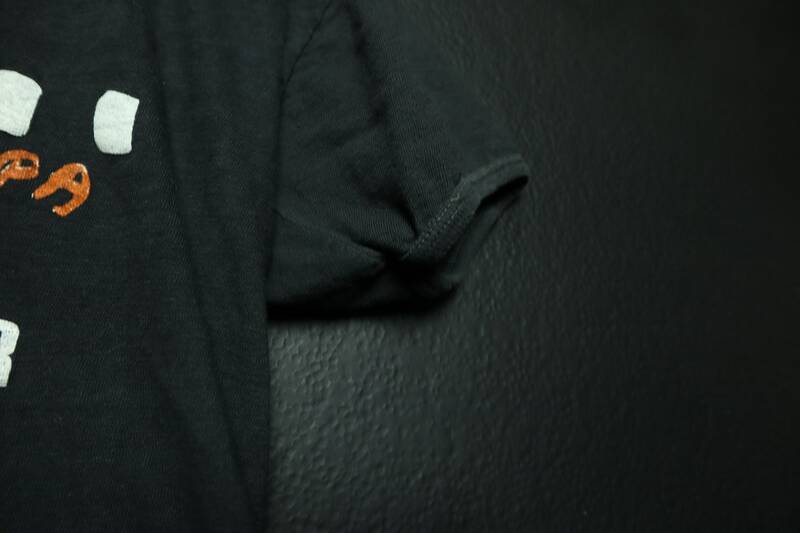 Back of Collar to Bottom: 21"